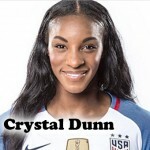 Women’s World Football Show, Episode 127: Features exclusive interviews with Australia Women’s National Team midfielder Chloe Logarzo; Liverpool FC Women defender Rhiannon Roberts; FC Barcelona Femení forward Toni Duggan, SoCal FC forward Dyanne Anderson and Head Coach Dido Tshimanga. 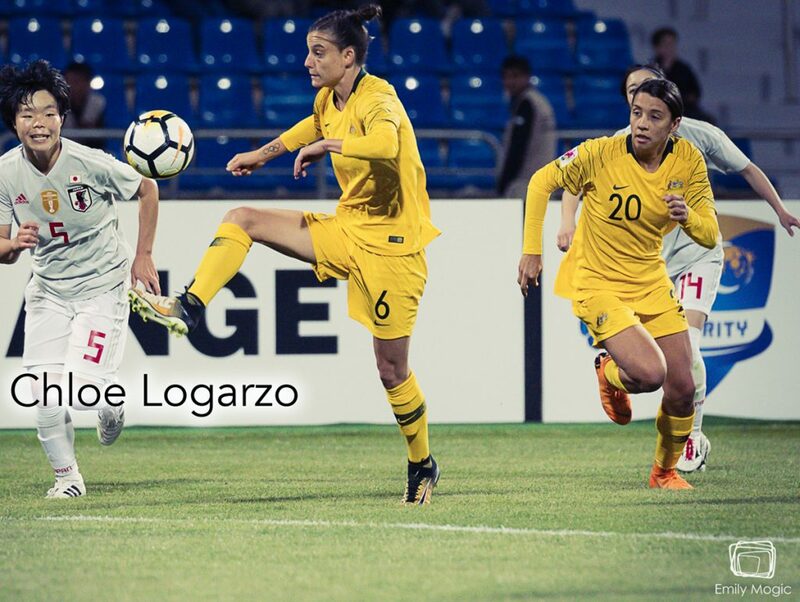 If you have been paying attention to the Australia Women’s National Team, you know the name of Chloe Logarzo. 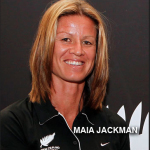 Not just because of her explosive talent but because of her interesting journey on and off the pitch. The 23-year old sits down with Patty to discuss her life and lessons learned along the way. Chloe shares the secret of the Matildas’ success, what the team learned from a struggling qualifying campaign, and why defending their Tournament of Nations crown means so much. For more of Chloe, read Patty’s article in TheWomensGame.com! 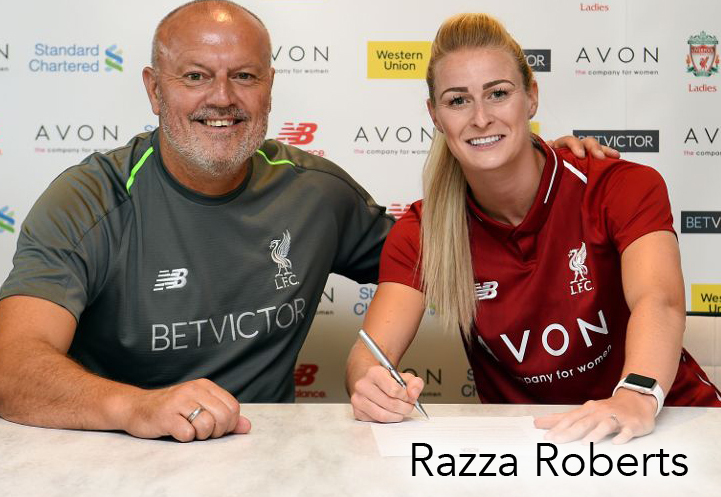 After a few high-profile departures in the off-season, Liverpool FC Women are rebuilding and one of the big signings came by way of Wales defender Rhiannon “Razza” Roberts. 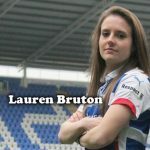 Adam sits down with the former Doncaster Belles player to talk about her new club, her preseason experiences, and a look at the upcoming FA Women’s Premier League season. The Spanish side recently traveled to Southern California where they met up in a friendly against WPSL side SoCal FC and WWFShow was there to catch the action! Listen in as we go over the highlights and discuss this highly unusual pairing. 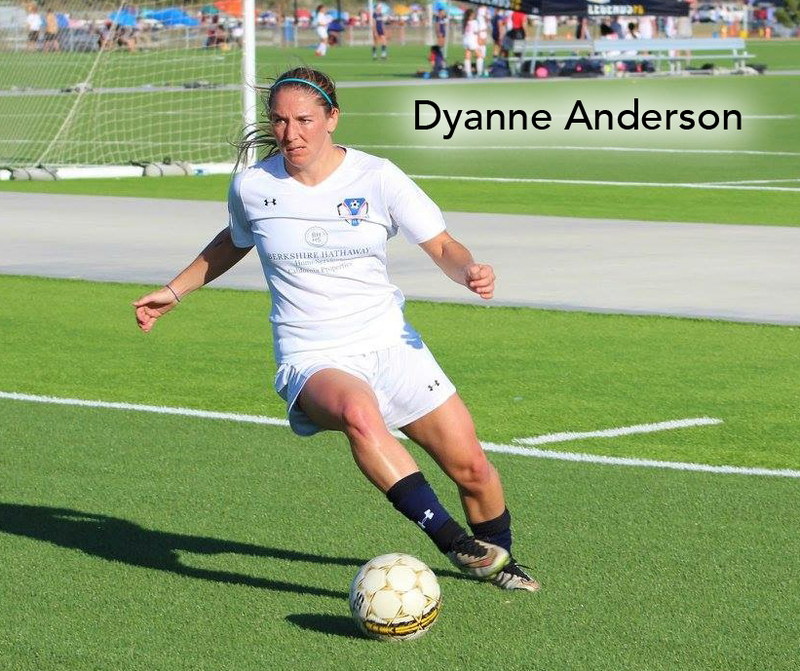 We catch up with SoCal FC forward Dyanne Anderson and Head Coach Dido Tshimanga to asses the match and lessons learned as individuals and as a team. 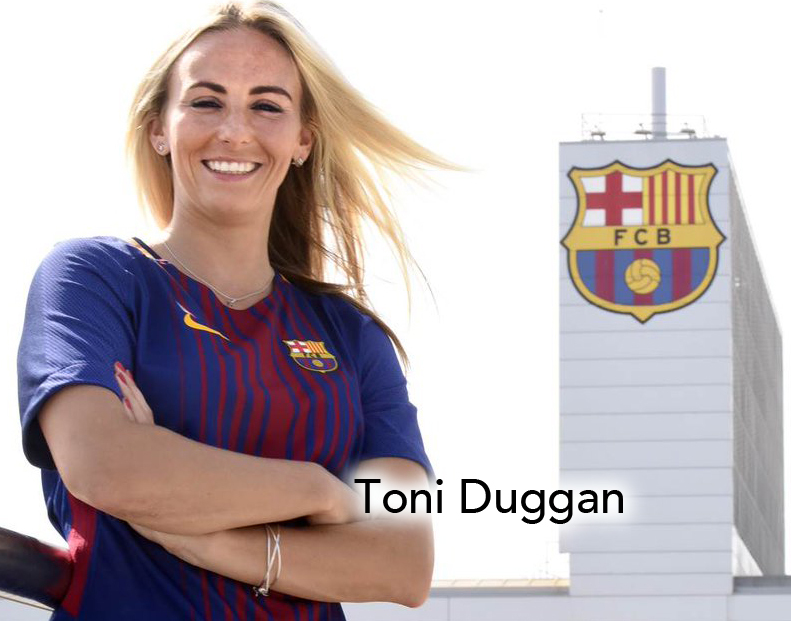 Plus we catch up with Barcelona and England WNT forward Toni Duggan! 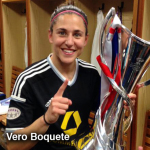 Tournament of Nations Musings; Update on FAWSL (or whatever they’re calling it); Weird stuff going on in the NWSL (again); FIFA Best List is out & no complaints?? It’s all here and MORE! How many times do we mention Cheryl Downes? Just let us know via Twitter or Facebook and you could win a WWFShow fan pack! (it’s really cool).